Steve Smith is adamant he can reign his side in. 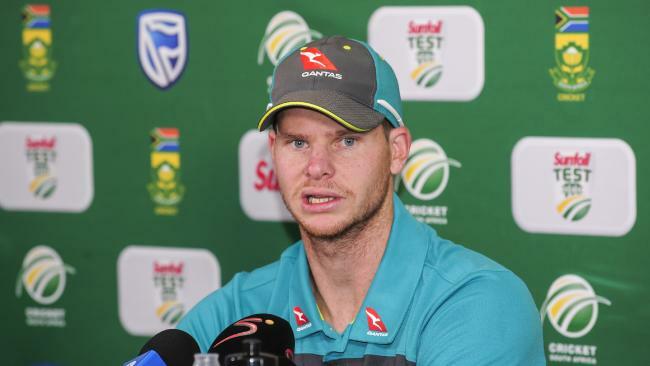 STEVE Smith is adamant he and Faf du Plessis will restore order, rebuild relationships and refocus on cricket before the second Test starts on Friday in Port Elizabeth. The Australian and South African captains were read the riot act at a pre-Test meeting with umpires and match referee Jeff Crowe. Smith has already put teammates on notice, imploring them to not let "emotions get in the way of what we're trying to achieve". Smith's side lead 1-0 in the four-Test series but the ugly staircase stoush between David Warner and Quinton de Kock has taken the gloss off a 118-run win in Durban. Crowe charged Warner and de Kock with bringing the game into disrepute over the scrap, which Australia's vice-captain said was sparked by something "vile and disgusting" muttered about wife Candice. 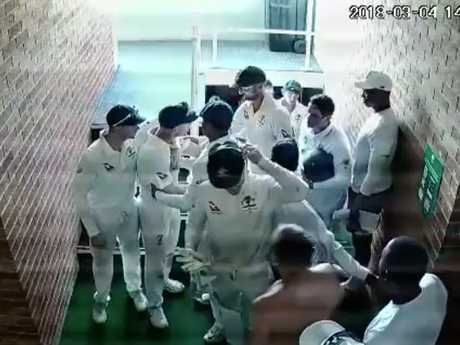 The Proteas claim the opener was also guilty of personal sledging, but that accusation has been sternly rejected by several Australian players. The diplomacy skills of Smith, a no-nonsense cricket nuffie more comfortable talking slip catches than squalid chirping, will be tested throughout the fiercely-competitive series. The skipper is adamant he and du Plessis will successfully "get our troops in order". "Our side certainly has some regrets in the way things were done. I can't speak for them but it's about ensuring that cricket is the main talking point for the rest of the series," Smith said. "I get on well with Faf. I've played IPL with Faf for a couple of years and shared plenty of dinners together and a few drinks here and there. "We're sitting down ... to ensure that things don't get out of hand. The ugly incident that has marred the series. 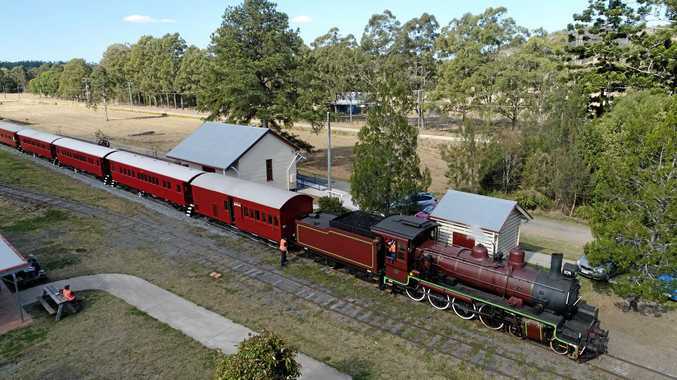 "Something like this can certainly make some sparks for the rest of the series, but that's not the way I see it and I don't want the series to pan out that way." Smith struggled to defuse the powder keg of barbs, blow-ups and bitterness that was Australia's Test tour of India last year, regularly rowing with Virat Kohli. Ian Chappell argued Smith should have been punished this week instead of Warner. He noted the captain was responsible for the on-field actions of teammates and should have done more to calm proceedings when the war of words was at an embryonic stage. Smith offered a staunch defence of Australia's approach. "This game hasn't been great for us but, in the last two years, I think we're the team with the least indiscretions - code of conduct or anything," he said. "We've played the game in a pretty good way. "This week, we probably went outside those boundaries on a couple of occasions. That's not what we are about. "As captain, you take responsibility of your team. "I obviously brought the boys together and told them it wasn't ideal ... (that) it's about continuing to play a good, hard, aggressive brand but knowing we don't want to cross the line." Smith denied that line was arbitrary or unclear. "You know when you say something personal about someone. I think it's reasonably obvious," he said. "What Quinton said to Davey was certainly personal."